Thurston Community Media - Olympia, WA | CommitChange | We help organizations raise more money, more sustainably. Communication resources to build stronger communities! 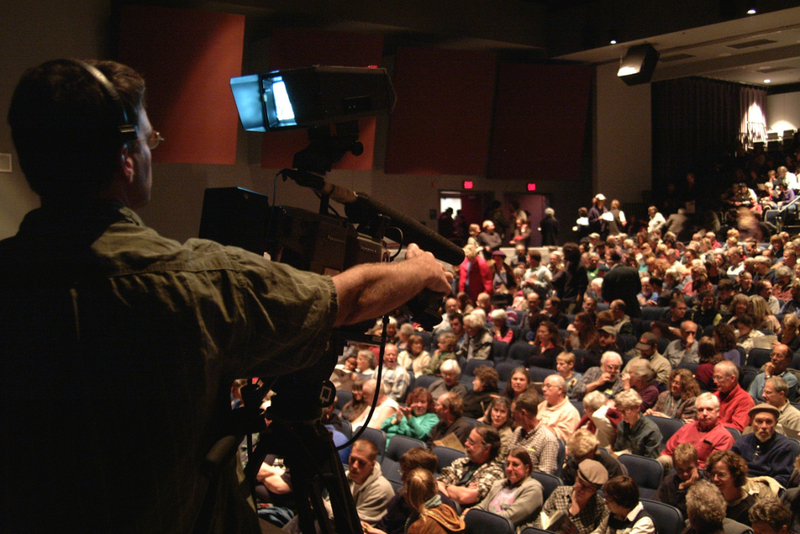 Thurston Community Media provides communication resources to build stronger communities. We believe that by helping invididuals and organizations tell their stories, our community can build bridges of understanding between and among citizens, organizations and government. We manifest our mission by providing access to state-of-the-art media production tools, high quality training on the effictive use of those tools, and the means to distribute finished video programs via four local cable channels and through the internet. For 30 years we have worked in partnership with local govenment to make it possible for individuals and organizations access powerful media resources to tell their story. Our Young Producers Network teaches more than 100 youth every year how to use media tools to create messages with greater understanding of how media can affect them. We provide more than 50,000 hours of video equipment use for members to create programming each year. We cover more than 300 public meetings and community events every year in support of community organizations and local government. We have a local audience on our 4 cable channels and an audience world-wide through the internet.